Are you ready to get creative in the kitchen for the holidays with your kids? 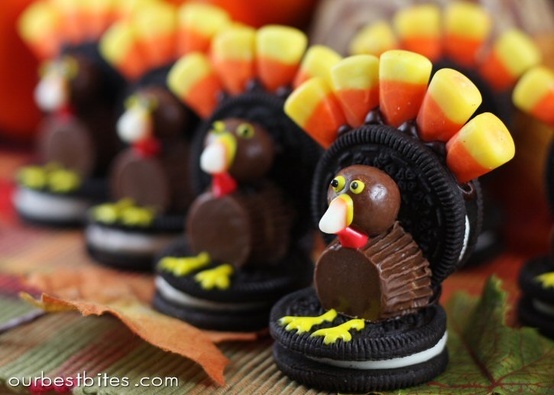 If so, gather up the supplies and make these adorable Oreo Turkeys and Cookie Pilgrims! This complete recipe and tutorial can be found on Our Best Bites!